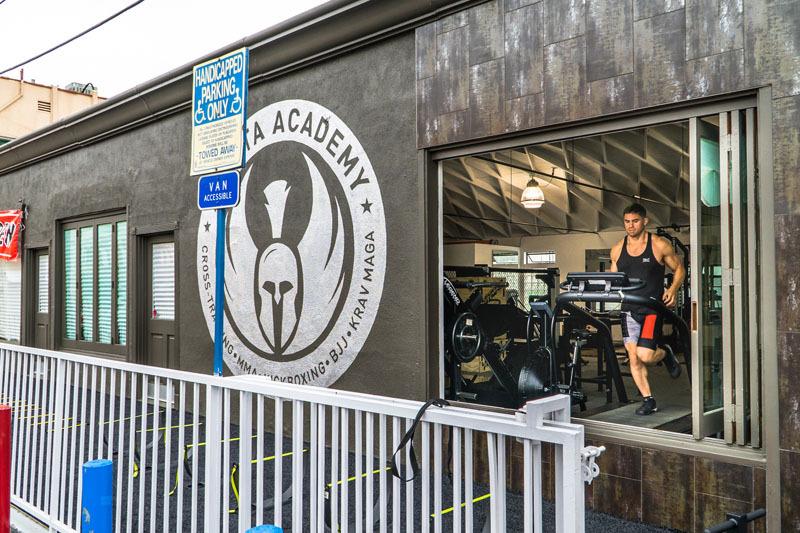 If you are looking for a personal trainer who specializes in functional training, look no further than Sparta Academy in West Los Angeles. Six pack abs, rapid muscle gains, and a competition ready physique aren’t at the top of everyone’s list. Some of us just want to be strong enough for whatever life throws at us. 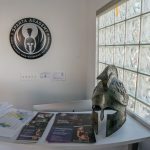 At Sparta Academy, we can help with a personalized functional training exercise routine designed to meet your specific fitness goals. 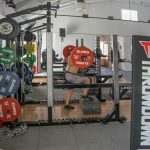 Personalized core stabilization can make sitting at that desk for hours, stocking those shelves, or loading that truck much easier. 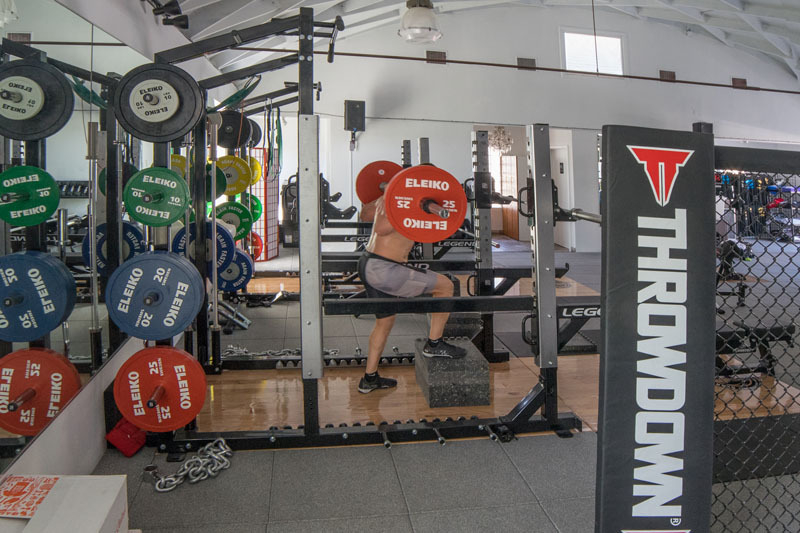 Maybe you’re just looking for a boost in overall everyday athletic performance. 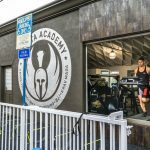 By working with a Sparta Academy trainer, you can develop a fitness routine that mimics movements you perform over and over each day. 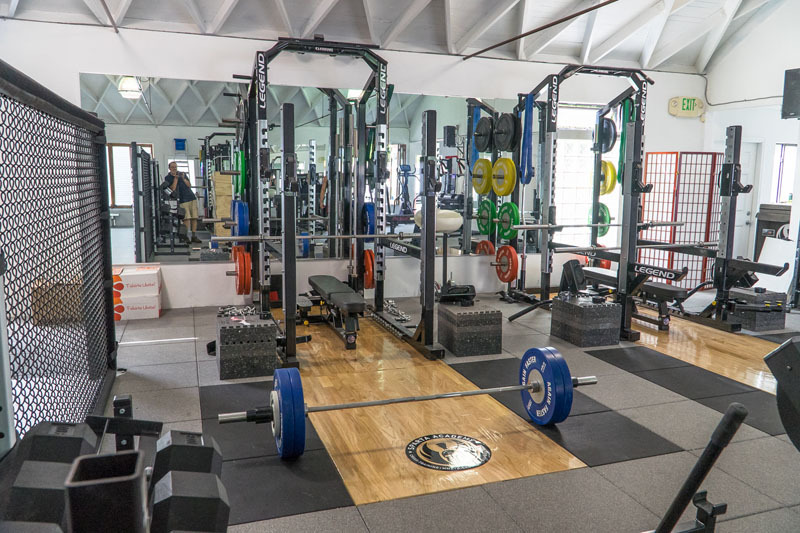 We will design individualized weight, resistance, and body weight exercises that strengthen your core, improve your posture, relieve bothersome aches, and optimize your range in a safe, strong, pain-free way. 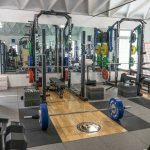 If you want to feel healthier and stronger in a low-impact, beginner friendly way that will benefit you both at the office and on the track, our Los Angeles personal trainers look forward to showing you how functional training can enrich your lifestyle. 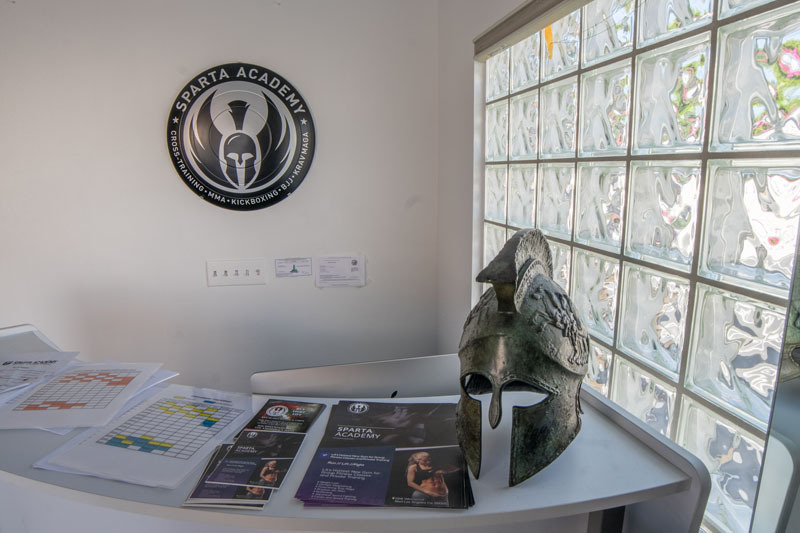 At Sparta Academy, we’re ready to focus on your specific day to day fitness goals. 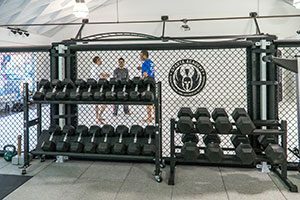 Contact us now or stop on by for a tour and take that first step towards your best self.